AllBrite Cleaning Services is committed to providing our clients with high-quality, environmentally responsible green cleaning services. A successful green cleaning program is much more than just making the switch to green cleaning chemicals. It is an entire program that includes using the right equipment and procedures in order to minimize the impact on the environment. Proper training of janitorial workers is important so cleaning procedures are done correctly. 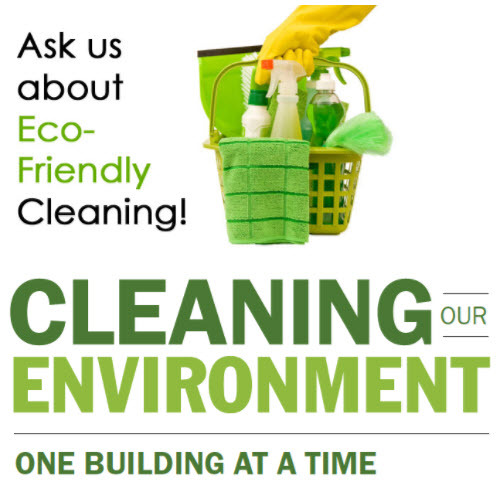 Each of our employees receives thorough training on all green cleaning products, procedures and equipment.